Long Pond Gardens Apartments is a senior apartment community in Rochester, NY. 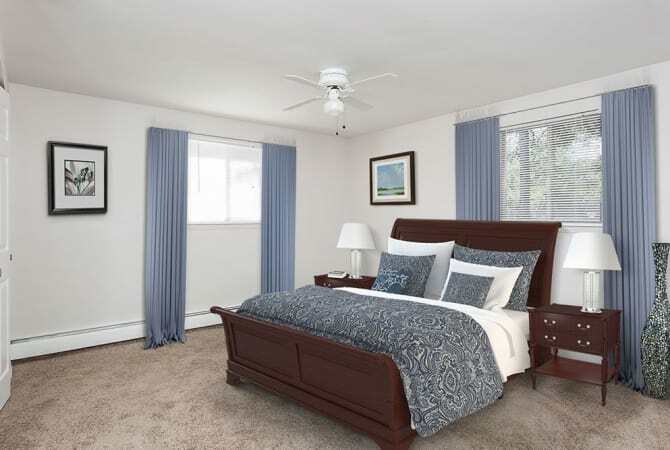 We offer adult-only studio, one, and two-bedroom apartments for rent in Greece, NY off of Long Pond Road just north of Ridge Road. Our location is ideal for accessing healthcare, grocery stores, and other necessities of daily life. 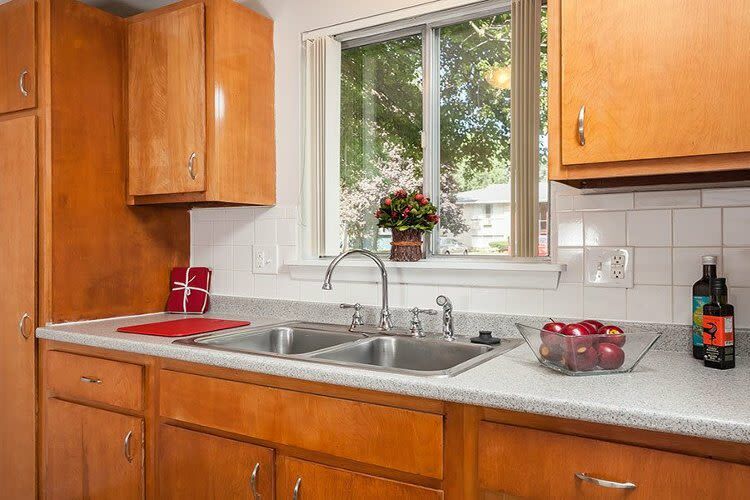 As a pet friendly community, we are also near several public parks and veterinary offices.